On October 15, 2012, the US Attorney’s Office for the Southern District of New York announced that Mark Hotton was charged with defrauding the producers of the Broadway musical, “Rebecca.” He is suspected of promising $4.5 million in financing and possibly another $1.1 million loan in order to receive over $60,000 in commissions and fees. 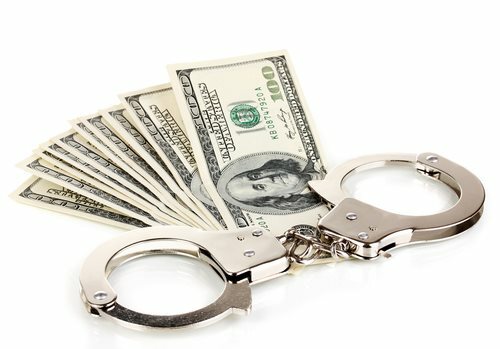 He is suspected of engaging in a similar scheme to convince a real estate company in Connecticut to pay him and controlled entities $750,000. Once the producers of the musical realized they were $4 million short in funding, they reached an agreement with TM Consult Inc. on February 7, 2012, a company run by Mark Hotton. The agreement stated Hotton received $7,500 and 8 percent of any funds he raised over $250,000. Over the next couple of months, Hotton convinced the producers that $4.5 million was secured by fictitious investors overseas. He created fake email accounts for four of the fictitious names and even communicated with the producers using the fake identities. Hotton was paid $15,000 in between March and June of 2012. He also demanded an additional $18,000 advance for the commissions after claiming he needed the funds for a safari with one of the fake investors and his son. The producers began to ask for the investments promised by July 31, 2012, but the funds never arrived. In an attempt to explain himself, Hotton mentioned that the main investor had suddenly died and he was set to meet with another investor in England in August of 2012. Travel records showed Hotton never left the country. Hotton faces a maximum penalty of 40 years in prison for his cast of characters and crimes.